Our team includes undergraduates, graduate students, faculty members, and administrators representing multiple fields of study (e.g., higher education, communications, medicine, social work) from several institutions. At least one member of the team is on the autism spectrum and three more have immediate family members on the autism spectrum. Lee has been part of the student affairs profession for nearly three decades, including serving as Vice President for Student Affairs and Dean of Students at Wheaton College (MA) and as Dean of Students at the University of Connecticut. Most recently she was the Director of Collegiate Partnerships for Mansfield Hall in Burlington, VT, where she provided training for colleges and universities seeking to improve their services to students on the Autism Spectrum. Brett Ranon Nachman is a PhD Student in Educational Leadership and Policy Analysis at the University of Wisconsin-Madison, in which his research primarily focuses on capturing the experiences of community college students and their transfer intent, as well as on understanding the portrayals and experiences of college students on the autism spectrum. 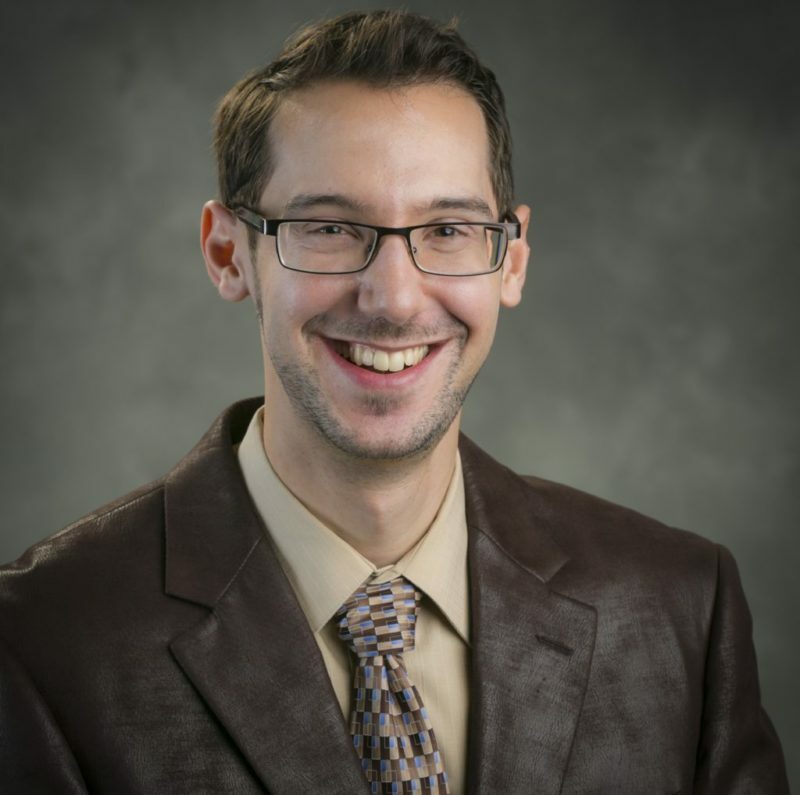 Brett’s research interests stem from his own background as a community college graduate who has Asperger’s. 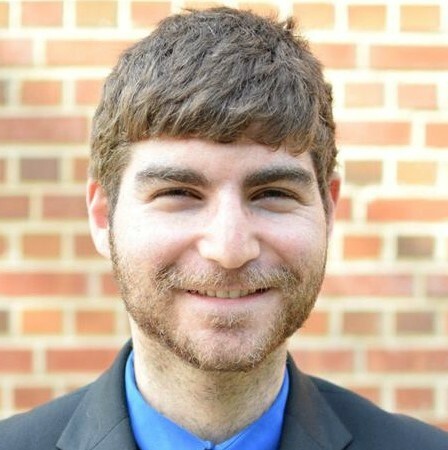 Jeff Edelstein is a co-founder and Media and Networking Coordinator of the College Autism Network. 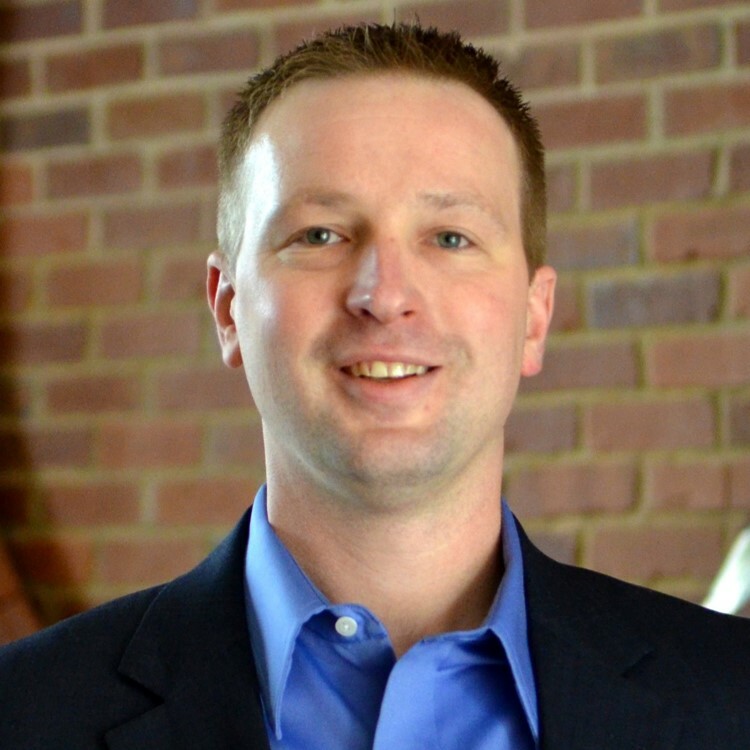 Jeff is currently completing his Master’s in Higher Education Institutional Research at the Center for the Study of Higher and Postsecondary Education (CSHPE) at the University of Michigan - Ann Arbor. Jeff is especially interested in disability and disabled perspectives in higher education and how campus climate with respect to disability changes over time. Plenty of wonderful people have contributed to the development of the College Autism Network. We are grateful for their involvement and thank them for their contributions here.